Our skin is one of the most important feature that defines our beauty in general. It is evident that with age and time, our skin changes its texture and look. However, to reduce such unwanted changes we have some commendable methods and procedures in hand. One such form of treatment is the use of the radiofrequency. Lately, this technique has become very popular for the aesthetic treatments. This technique is non surgical in nature and involves an electrical current that swiftly delivers heat to the tissue within our skin indefinitely. This process tends to stimulate the subdermal collagen production in our skin and leads to tissue remodeling. Therefore, Radiofrequency is often used for skin tightening, reducing the occurrence of fine lines, sagging skin and much more, with the help of the production of new collagen and elastin. The radiofrequency treatment is one of the most sought after aesthetic treatment for skin tightening and skin rejuvenation. It is majorly used for treating skin laxity for people suffering from moderate to high facial tissue sagging. It is an amazing procedure for your skin as it is safe and is suited for all skin colour and types. It is mostly used to treat the forehead, mid face, neck, skin under the eyes, cheeks, abdomen, arms and the jaw line. This treatment involves certain sessions and requires a multiple amount of applications for the complete treatment. There are types of radiofrequency devices, namely, unipolar or monopolar, and bipolar. 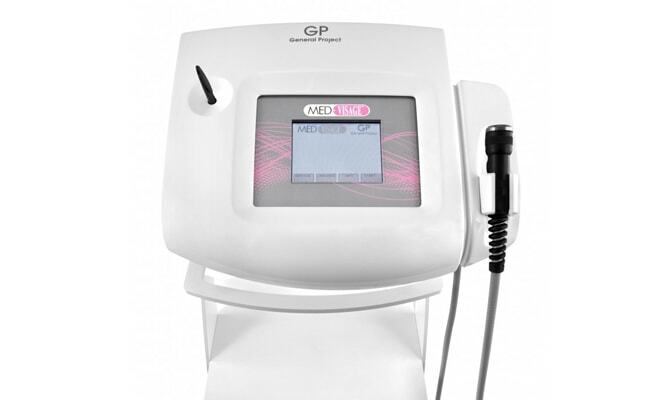 The monopolar device is a handpiece with a single electrode and the bipolar has two electrodes.These devices slightly differ from one another in terms of its energy penetration to the skin. The radiofrequency treatment is a new and trending skin tightening treatment. It is an effective procedure and is best for people who are suffering from the early signs of ageing. It eventually gives people the expected and desired results after the completion of the full treatment cycle. It is time to get yourself ready for a new and fresh look soon.